Since its inception in 1987, Custom Lighting Ltd. has been committed to addressing the concerns of rising energy costs and the need for conservation in today's world. 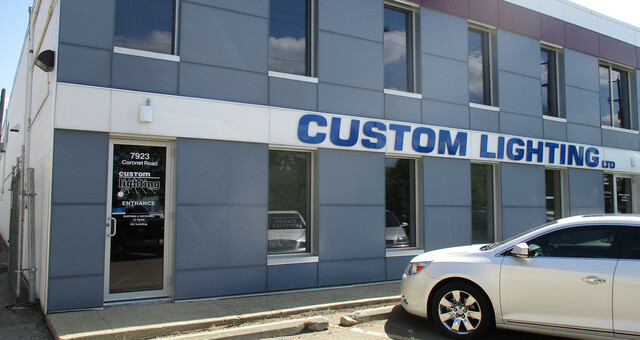 Custom Lighting manufactures and supplies quality LED and fluorescent luminaires to the lighting industry. 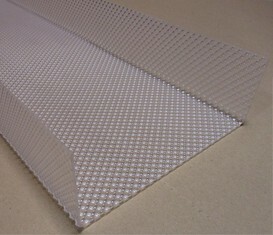 Stressing skill and attention to detail uncommon in the manufacturing industry, our products are designed to reflect the highest quality in materials and workmanship. Over the years Custom Lighting has provided products and services to a wide variety of users. Custom Lighting products have been installed in educational institutions such as the University of Alberta, NAIT, and various school board schools. Our products have been installed in recreational buildings, hotels, high-rise business towers, industrial shops and bays, hospitals, museums, and many other facilities. The lighting products we manufacture are designed for a number of purposes, whether for general-purpose ambient lighting, bright task lighting, or focused accent lighting. We work to ensure that all of our products meet or exceed energy efficiency standards that help reduce the energy costs of our clients. Custom Lighting utilizes some of the latest 3D CAD-based technology to turn design concepts into accurately realized luminaires. 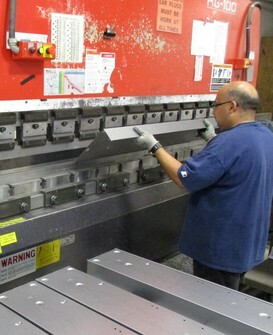 Our CNC turret punch press and hydraulic press brake gives us the capability to precisely cut out and form several gauges and kinds of sheet metal. The formed metal components can then be assembled together using any number of processes, including: riveting, spot welding, tack, tig and mig welding, etc. 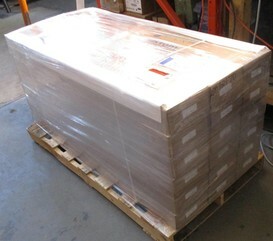 Products are then wired, tested, inspected, certified, packed, palleted and shipped to destinations across North America. In addition to luminaires, Custom Lighting can also provide either flat stock or formed acrylic and polycarbonate lenses in myriad shapes and sizes. The lenses are cut and formed from clear, translucent, or prismatic sheets for use in retrofitting existing fixtures or in new luminaires. Custom Lighting collaborates with electrical wholesalers and distributors, engineers, and contractors to provide solutions for project-specific lighting requirements. Don't hesitate to contact us for further information about how you can make use of our products and services for your lighting project.